Are you performing due diligence on JFC Electronic Components Ltd Based Singapore who sells Semiconductor? If so, read on below to read one buyers experience when trying to buy Semiconductor. You will also find some links to help you find more related information about JFC Electronic Components Ltd Based Singapore on Supplier Blacklist and on Google as well as other bad suppliers of Semiconductor reported here on SBL. After several successful orders placed with JFC we placed an order for TI parts and made a full payment of USD9,600 for these, then several days before shipment was due to be made (June 2018) we were advised that the parts were not available. JFC (Karen, no surname would ever be given) wanted us to place further new orders of other products to use up the credit of USD9,600 however this was not possible and we insisted on re-payment of the money. They refused and kept insisting we order other parts, after multiple back and forth they said they would re-pay the money at the end of the year. This took considerable effort and many dozens of emails. They don’t answer their phone and they are actually not a registered business in Singapore, nor will they help you find their supposed office so you can visit in person. We were finally re-paid the money at the end of the year after considerable negotiation. 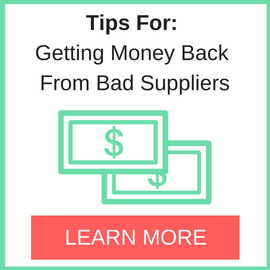 In addition to this issue they also supplied counterfeit parts and would not take responsibility, which was one reason we refused to place more orders for the amount in credit. 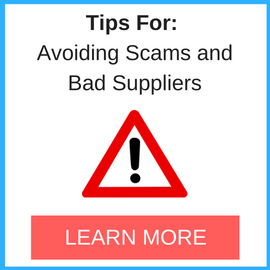 Never pre-pay for electronic components from grey market suppliers, and in fact never buy from grey market suppliers. Certainly do not deal with JFC Electronic Components. Need More Info on JFC Electronic Components Ltd Based Singapore? If you need more information, you can click the below links to search for more submissions about JFC Electronic Components Ltd Based Singapore on Supplier Blacklist as well as go to the search results page on Google for more reviews online about this company. 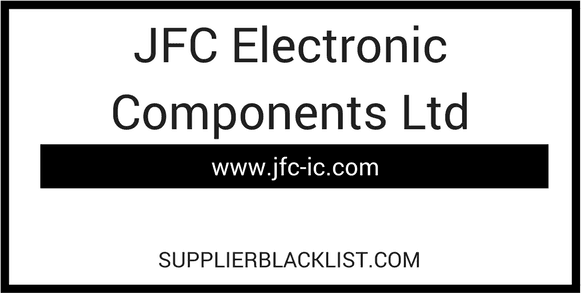 Perform a Supplier Blacklist search for more reviews on JFC Electronic Components Ltd Based Singapore. Search Google for JFC Electronic Components Ltd Based Singapore Reviews.